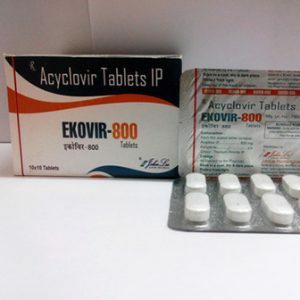 Aciclovir (ACV), also known as acyclovir, is an antiviral medication. 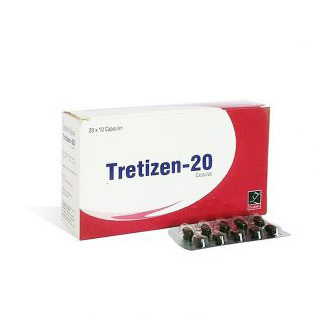 It is primarily used for the treatment of herpes simplex virus infections, chickenpox, and shingles. 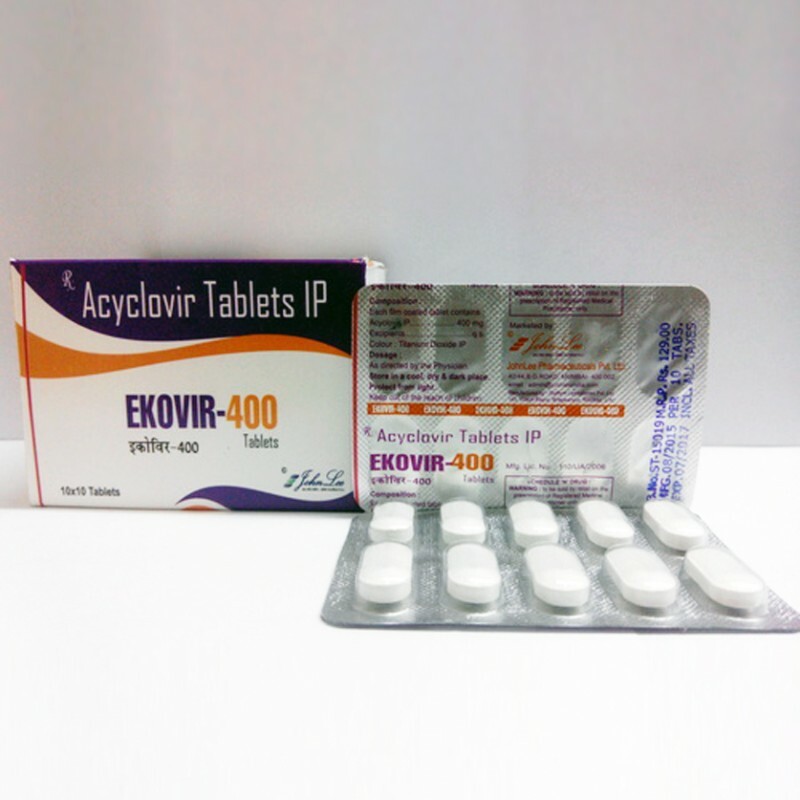 Other uses include prevention of cytomegalovirus infections following transplant and infections due to Epstein-Barr virus. It is available by mouth and intravenously.